Entrust your goods to ET Transport - an asset-based carrier with a growing fleet of air-ride equipped trucks operated solely by highly qualified and experienced drivers. 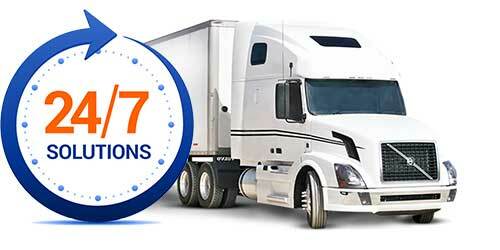 For nearly a decade ET Transport has been delivering goods safely, reliably and on-time. Its no wonder that our clients refer to us as the transporters that always have a solution. Your transportation challenge is our opportunity to showcase our expertise. Our dedicated staff, and safe, professional drivers provide a wide range of transportation and logistics services throughout North America. 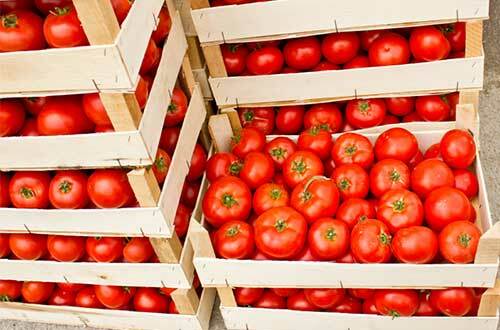 Our focus is flexible, reliable, and prompt service to improve your supply chain management. We never say no-you can count on ET Transport for your transportation solutions. 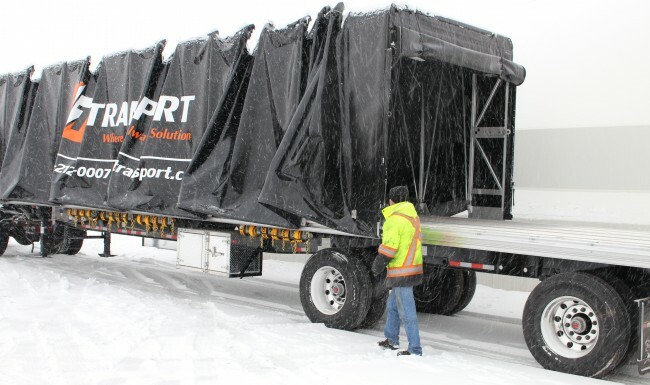 When it comes to specialized commodities like heavy equipment and construction materials, or simply loads that are larger than a van or require crane-loading, ET Transport, a premier Canadian Flatbed Carrier, has a flatbed division dedicated to ensure their safe, timely, and secure delivery. Our Flatbed trucking division includes Flatbeds, Stepdecks, Rolltites, and Conestogas. We service Cross border Shipments, and provide Haz-Mat, Oversized as well as LTL Flatbed Service. ET Transport’s fleet of trucks includes both heated and refrigerated vans to keep your goods secure throughout the journey. Cool, warm, or frozen, we’ll customize the appropriate transportation solution for your specific cargo. We specialize in temperature controlled HAZMAT shipment, servicing some of the biggest Chemical Manufacturers in Canada and the US. Cross border or Cross Canada. Being a Certified CT PAT Carrier allows us to move dangerous goods across the border.